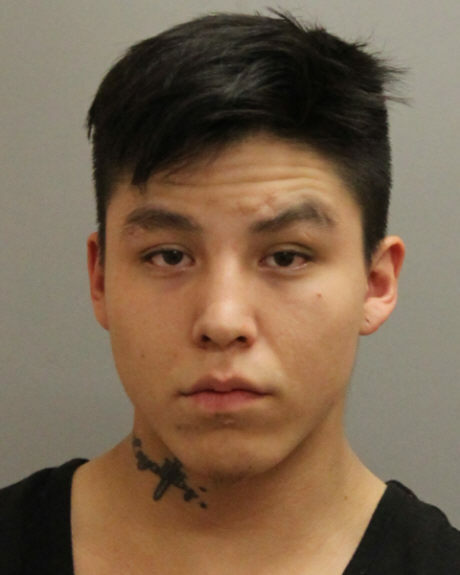 Battlefords RCMP is looking for a suspect in connection with a shooting on Tuesday. Police have issued a warrant for Norman “Percy” Bird,” whom they believe may be involved with the shooting that left a woman in stable condition at Union Hospital. Bird is described as 5’10”, 160 pounds slim with short brown hair and brown eyes. He also has a rough tattoo of the word “Loyalty” on his neck. 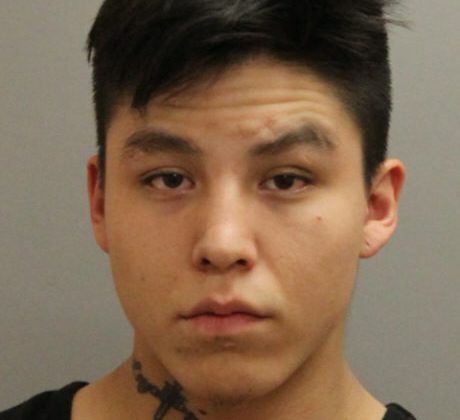 He is wanted on firearms and assault charges, and police warn people not to approach Bird, as he is considered extremely violent. Anyone who knows where Bird may be is asked to call Battlefords RCMP or Crime Stoppers.